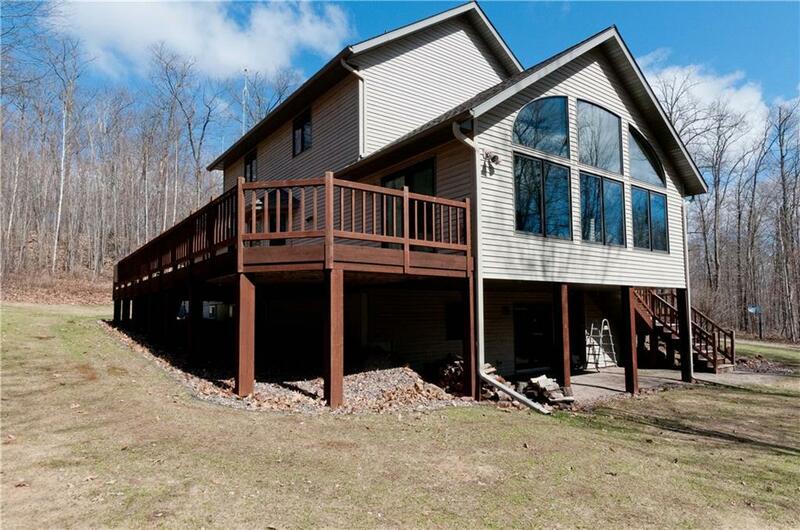 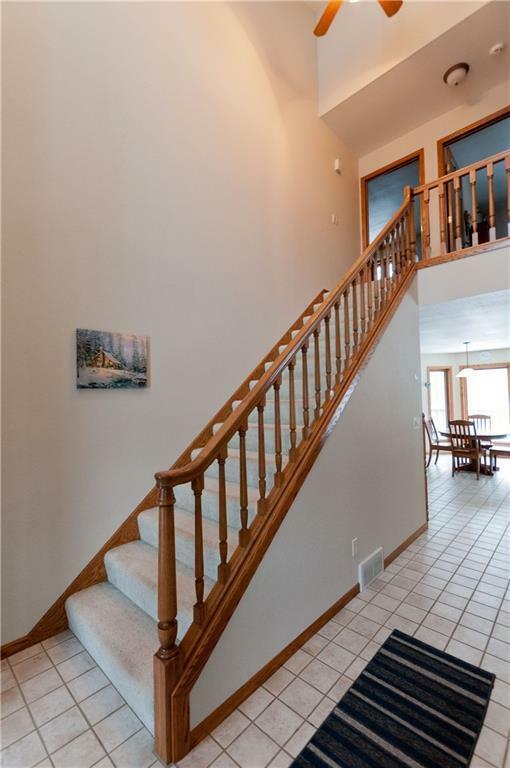 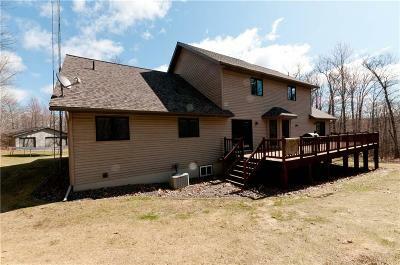 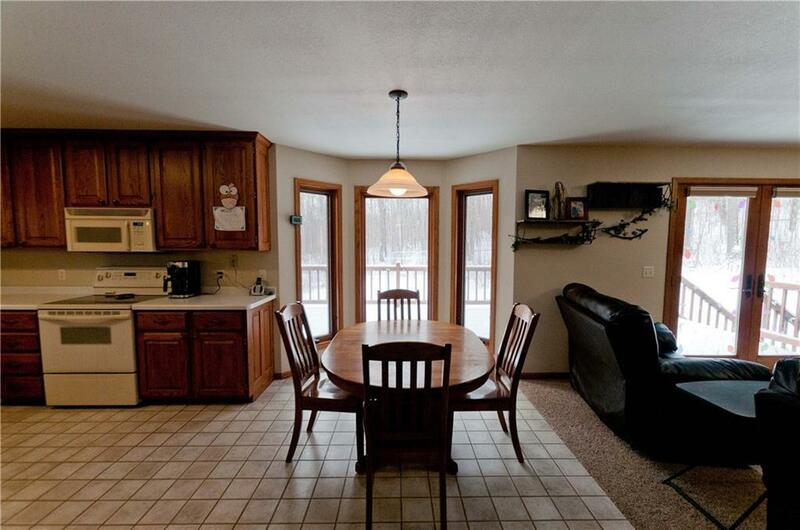 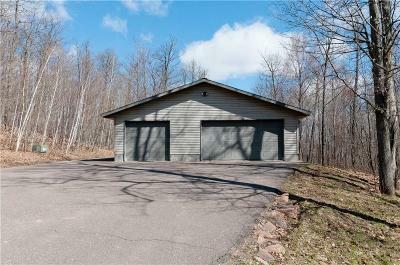 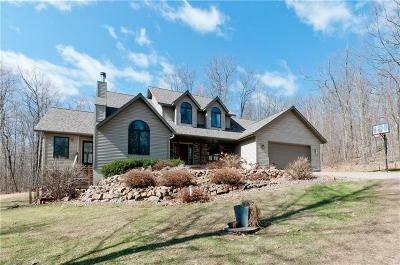 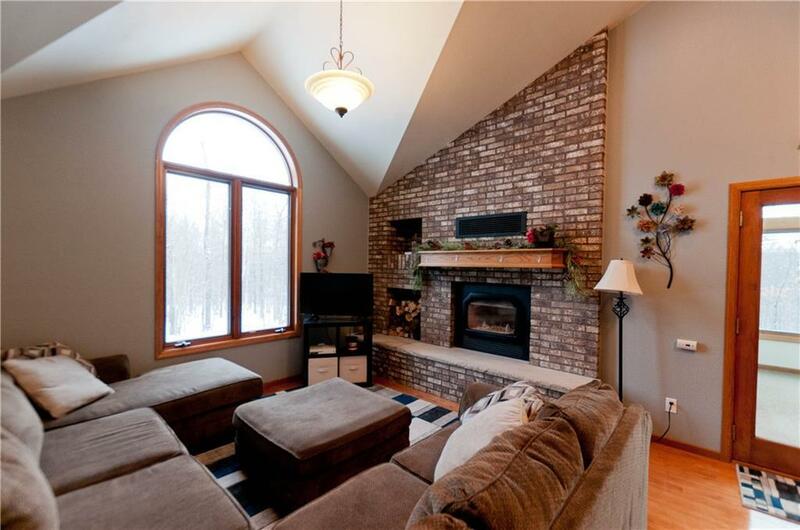 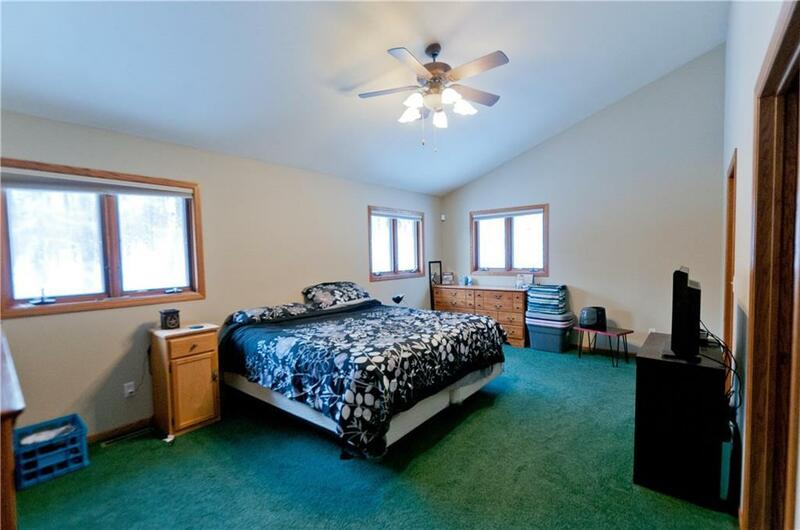 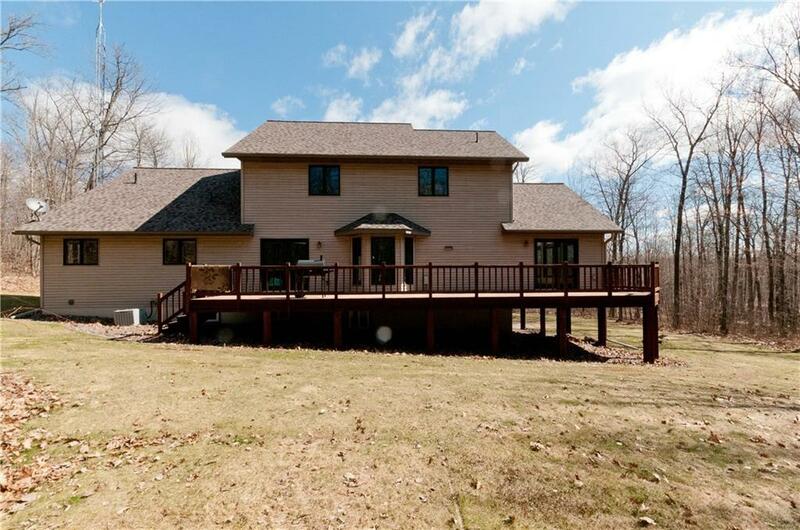 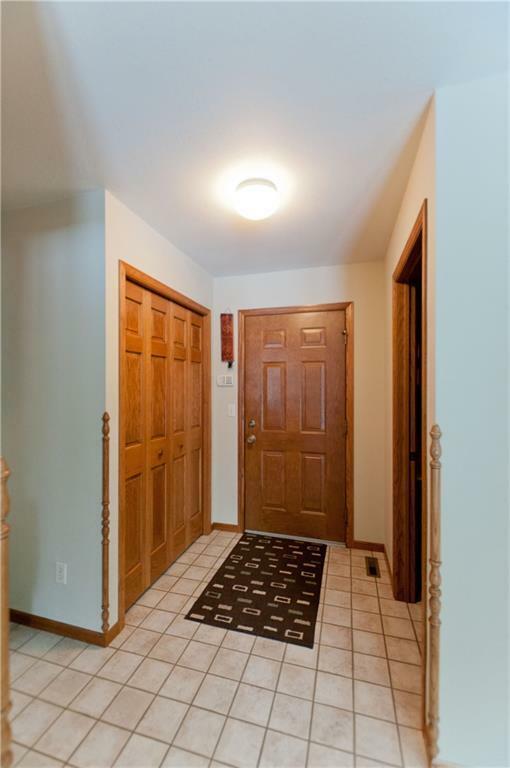 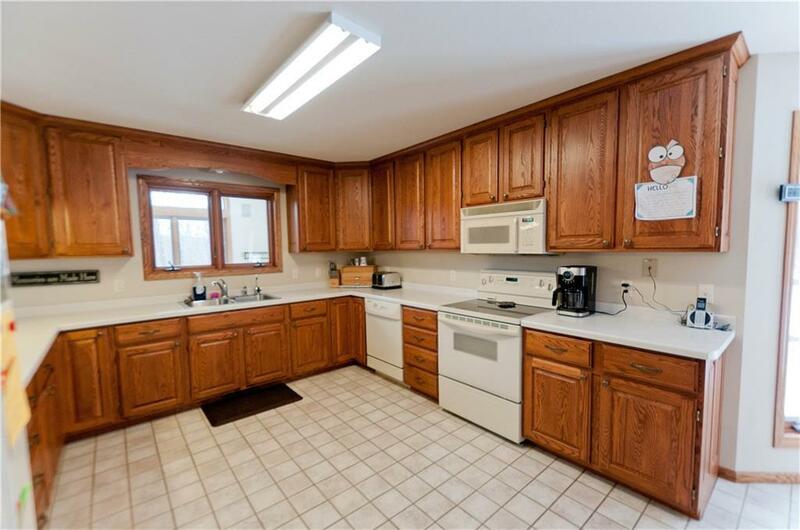 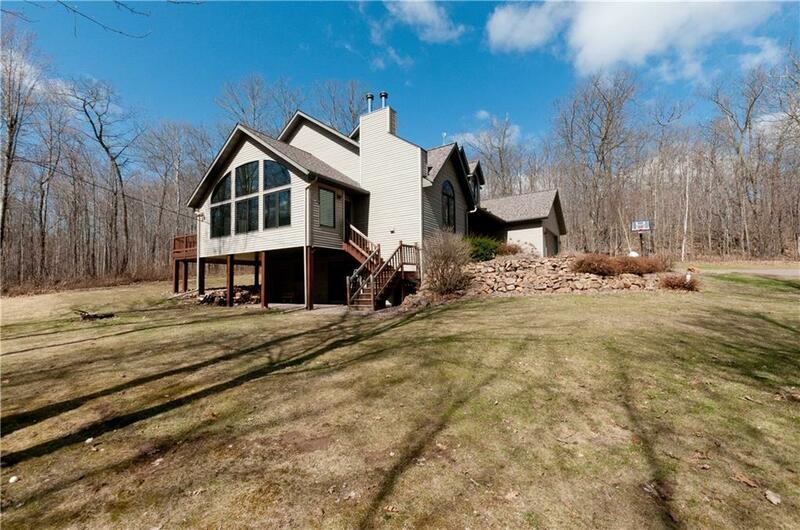 This amazing, custom built, 4 bedroom 3 ½ bath home is minutes east of Rice Lake situated on 19 wooded acres. 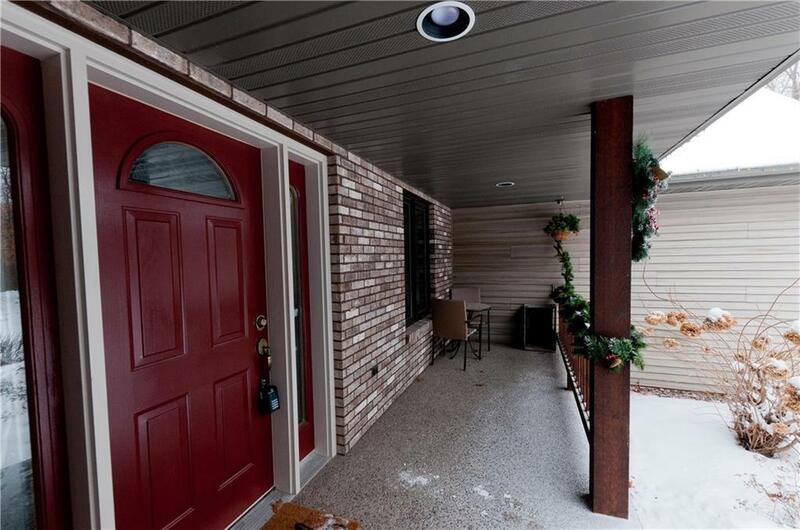 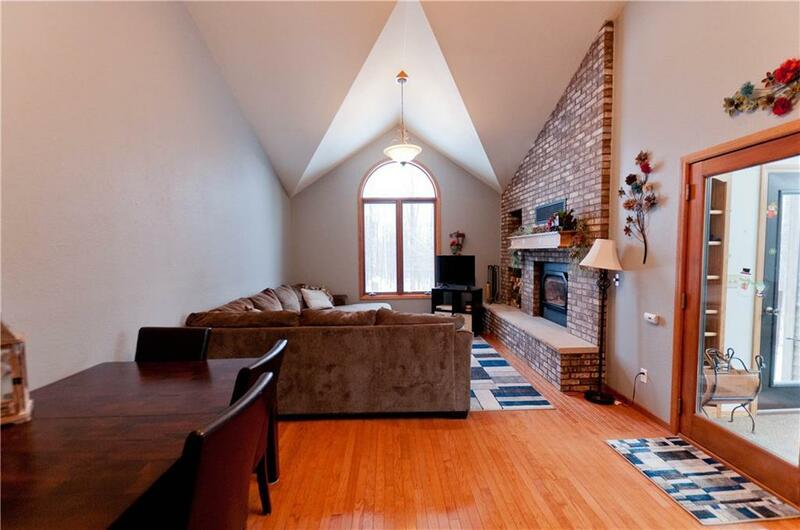 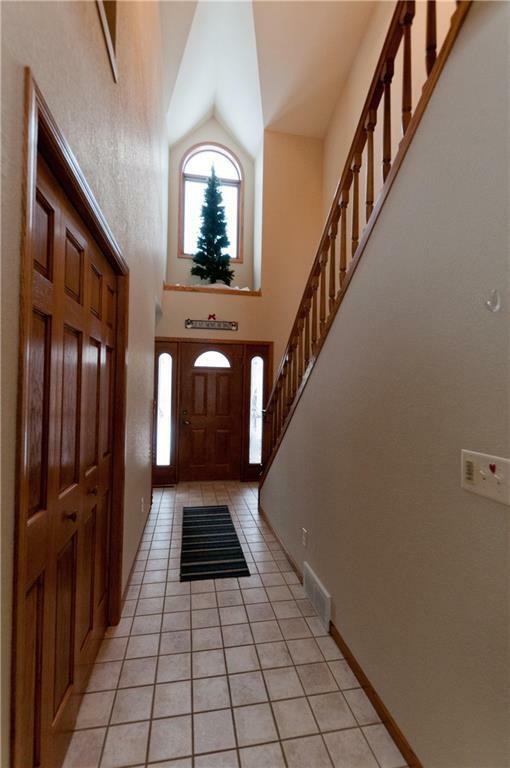 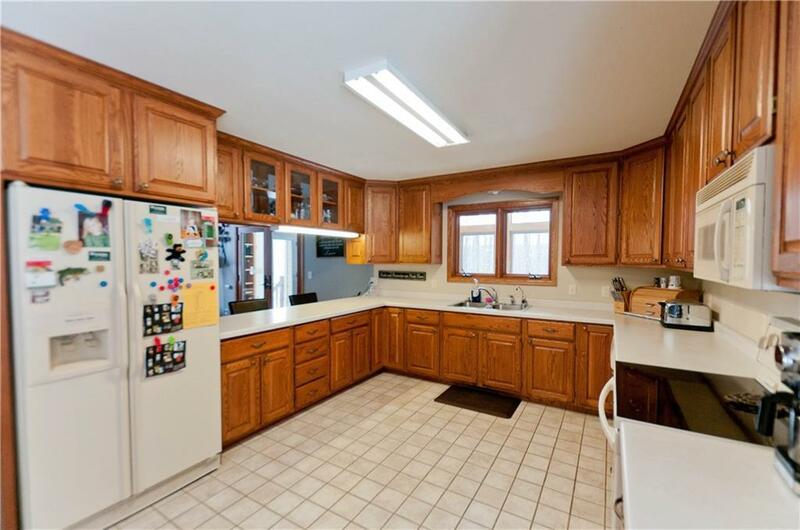 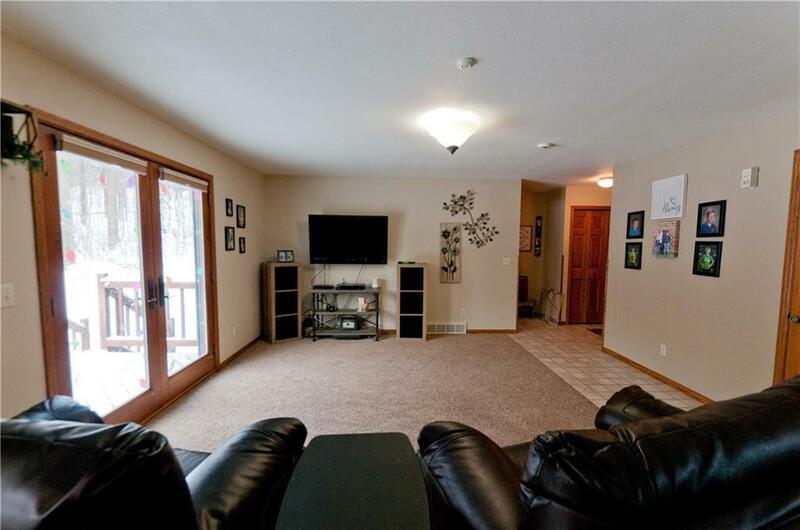 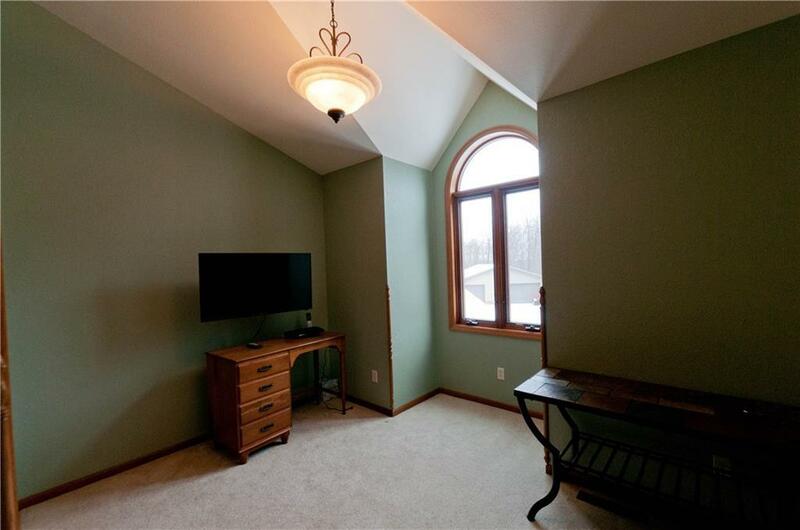 This home features large living and dining rooms, spacious kitchen, main level family room, large lower level family room, spacious bedrooms, gorgeous oak trim & cabinets, and two fireplaces. 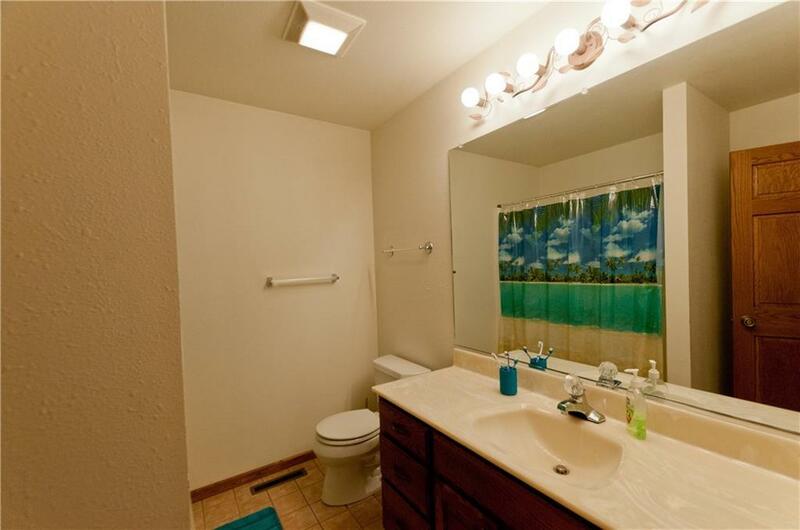 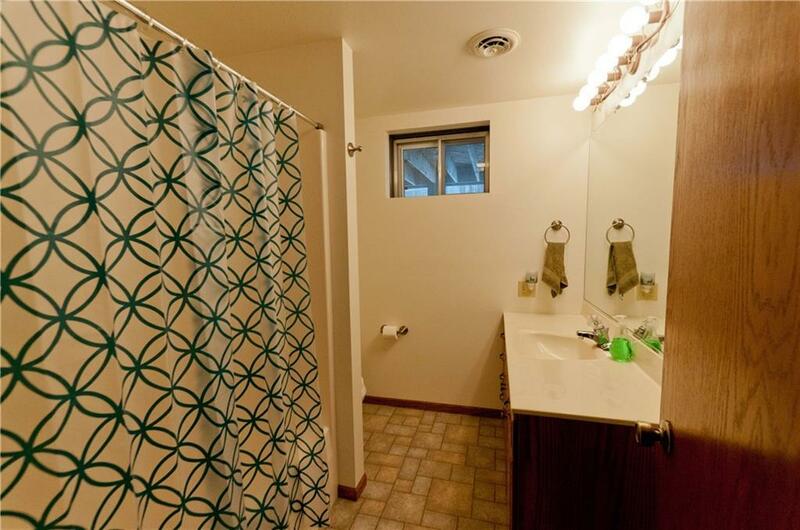 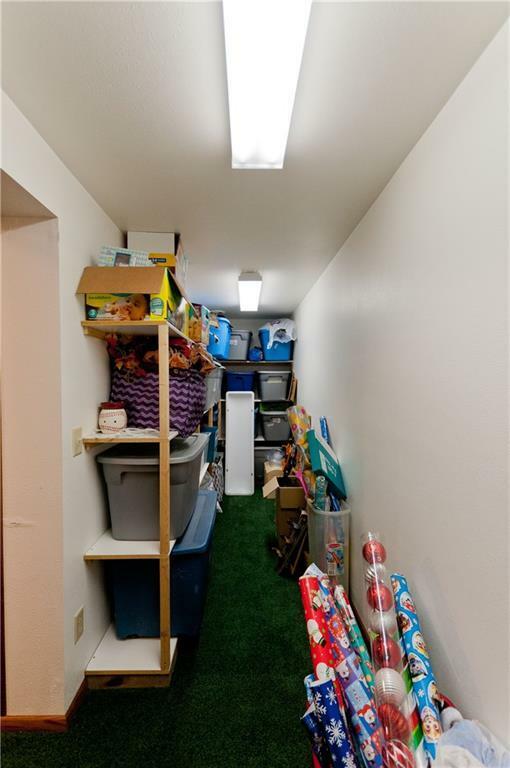 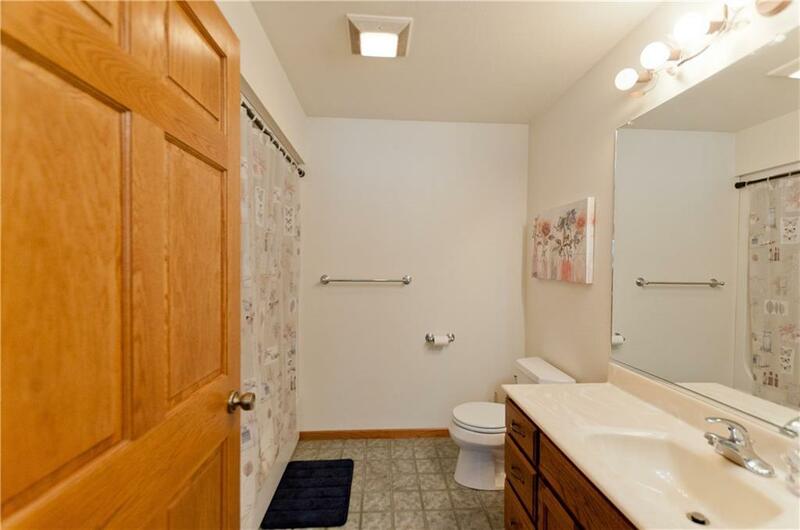 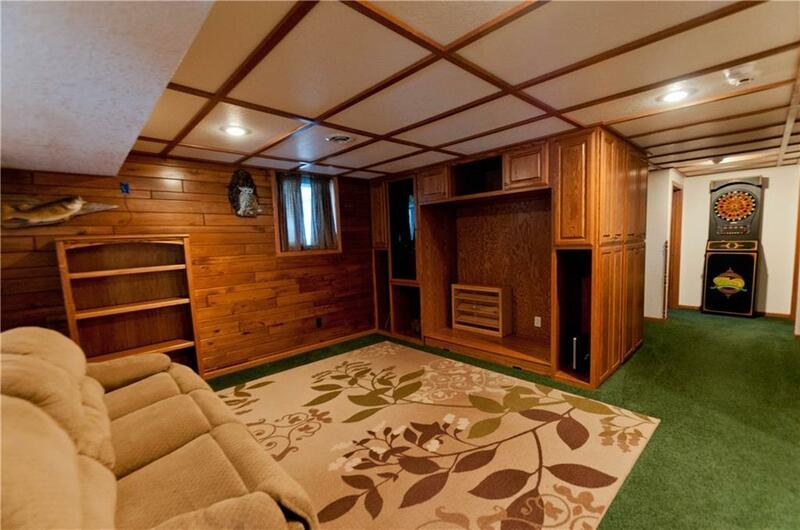 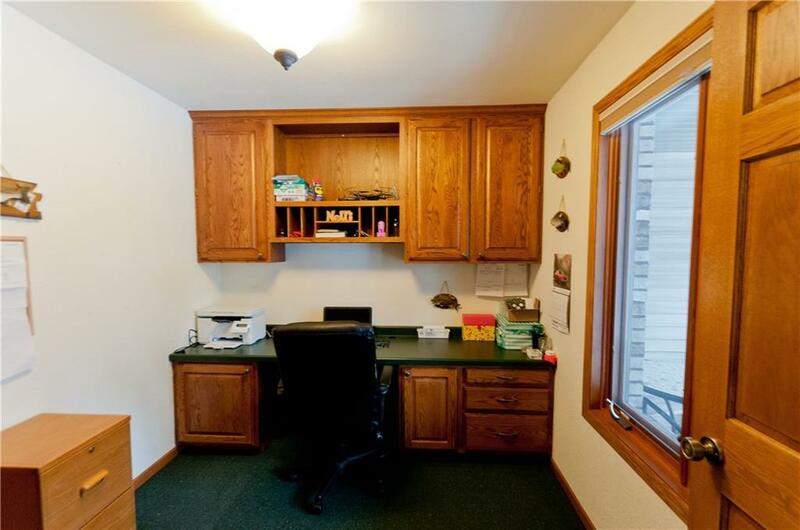 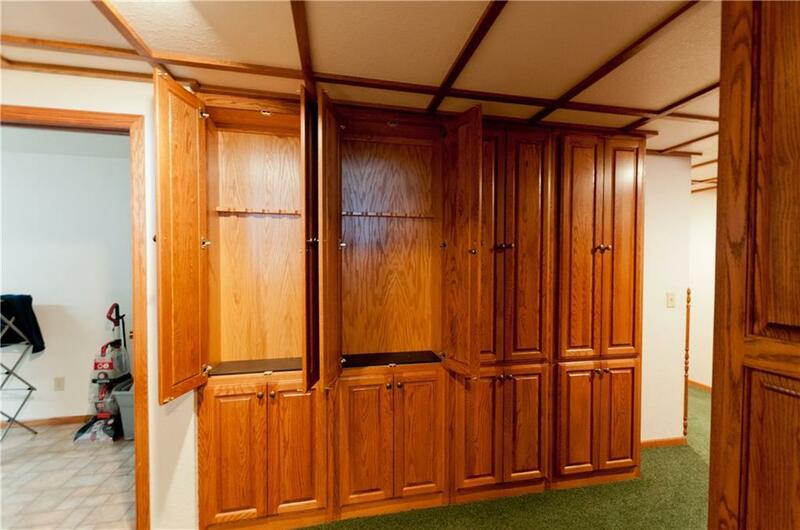 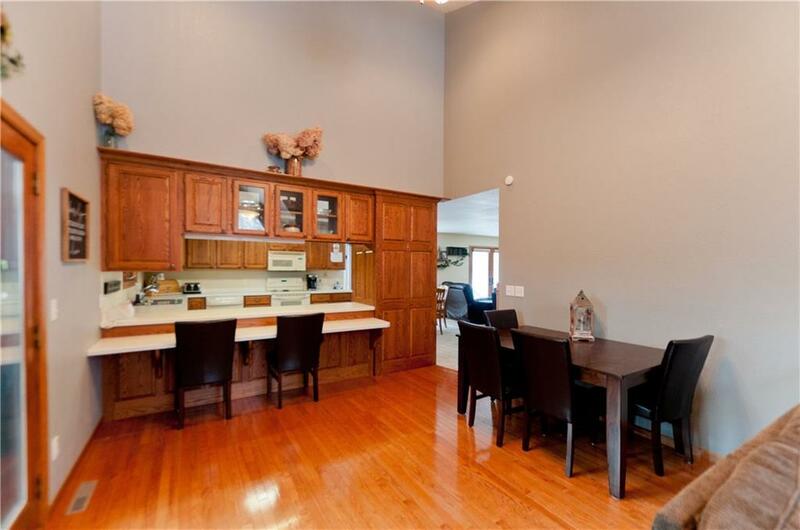 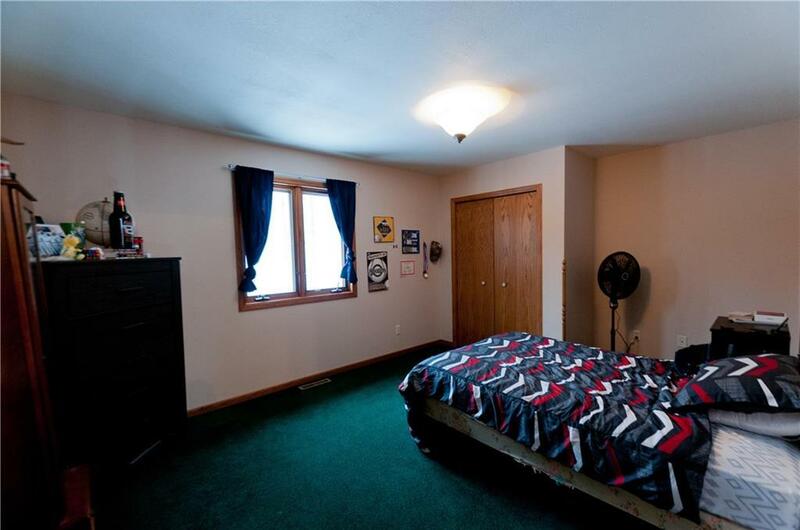 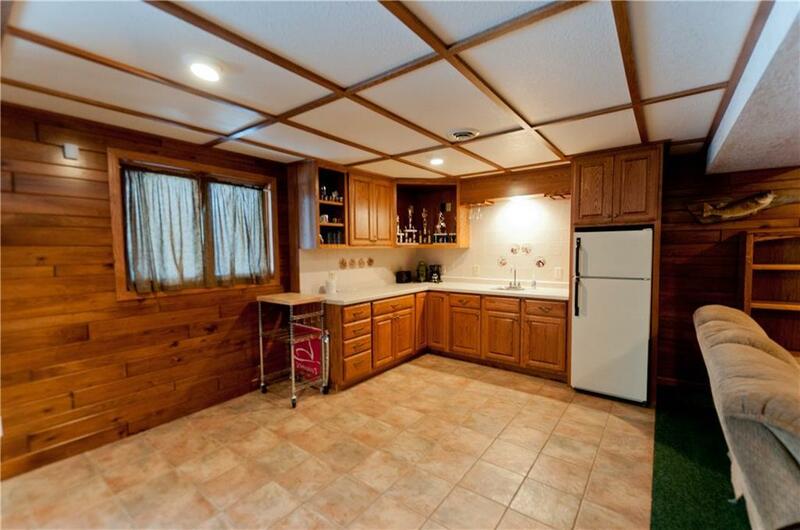 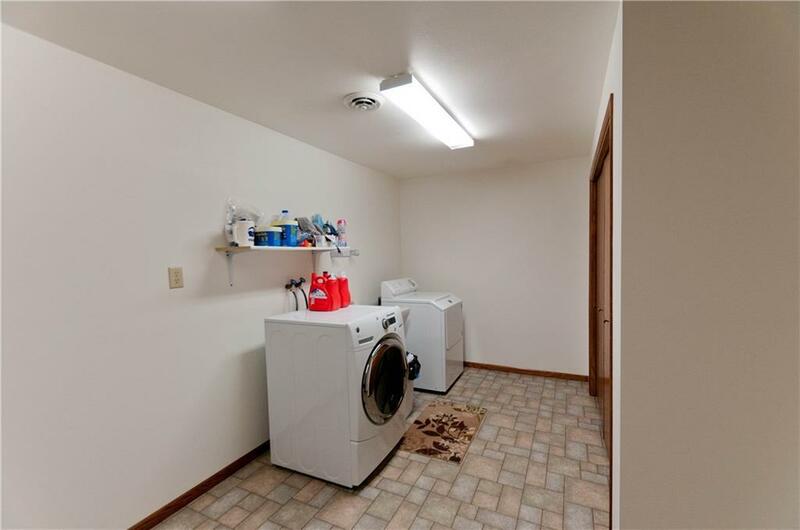 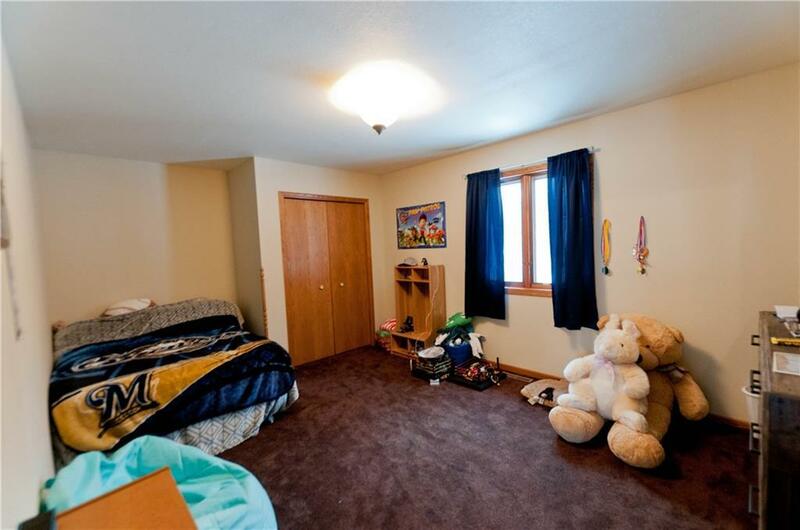 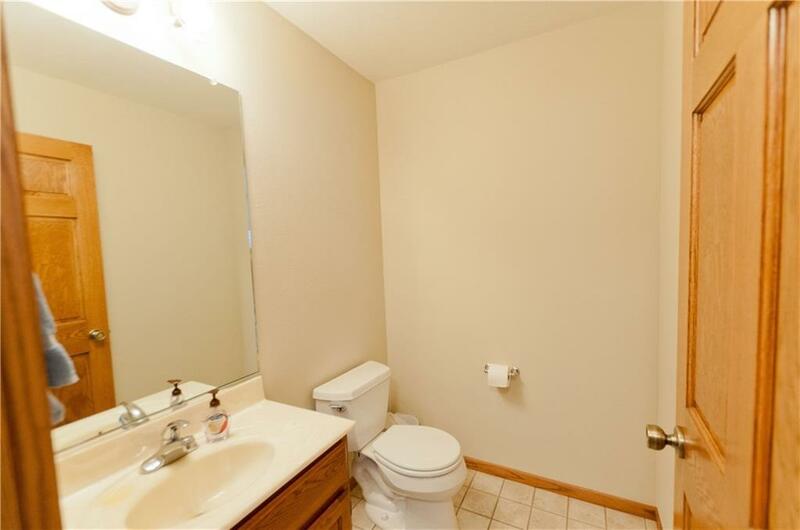 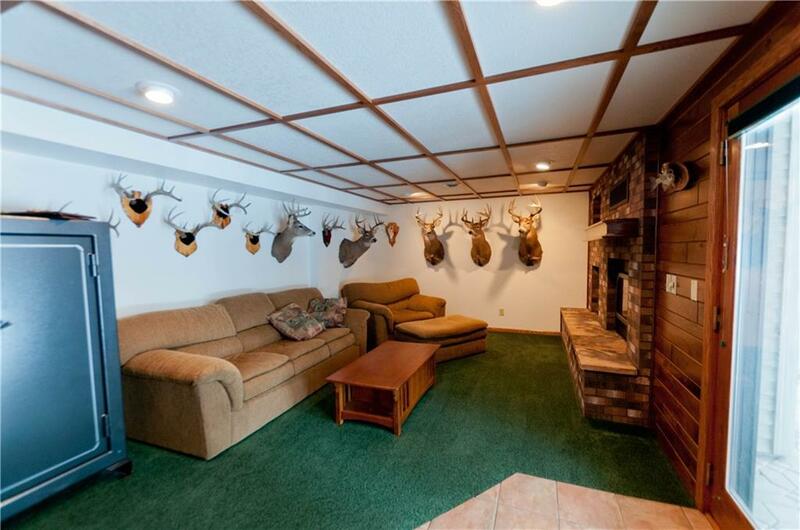 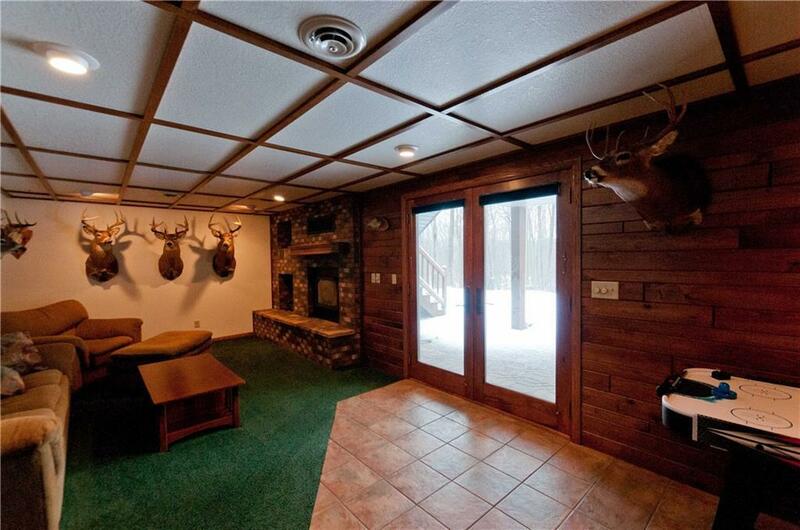 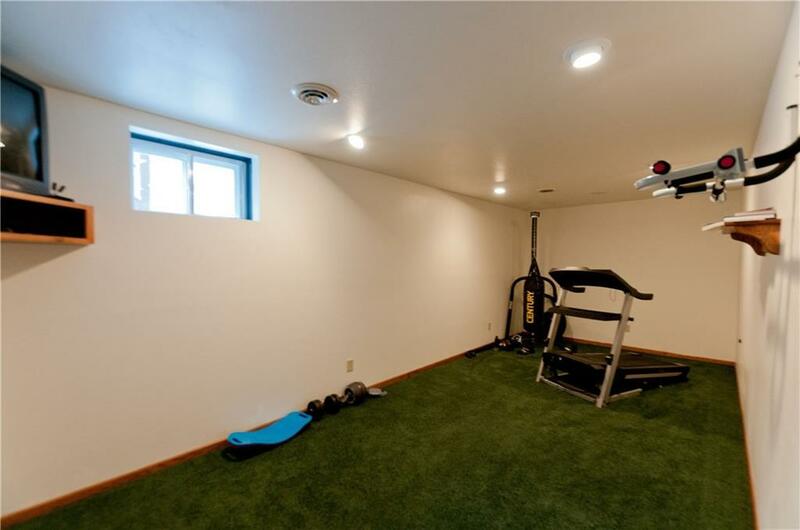 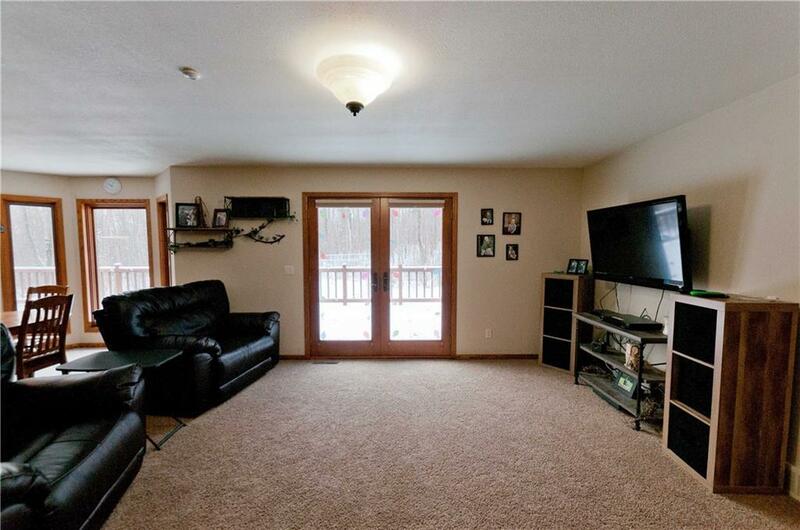 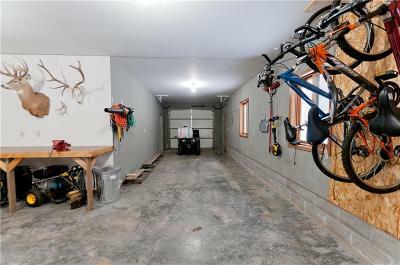 This home has storage throughout the entire home including built in gun cabinets. 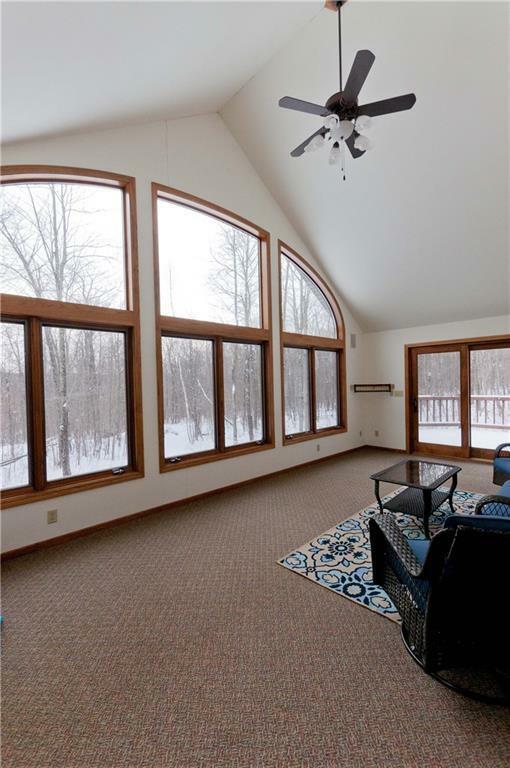 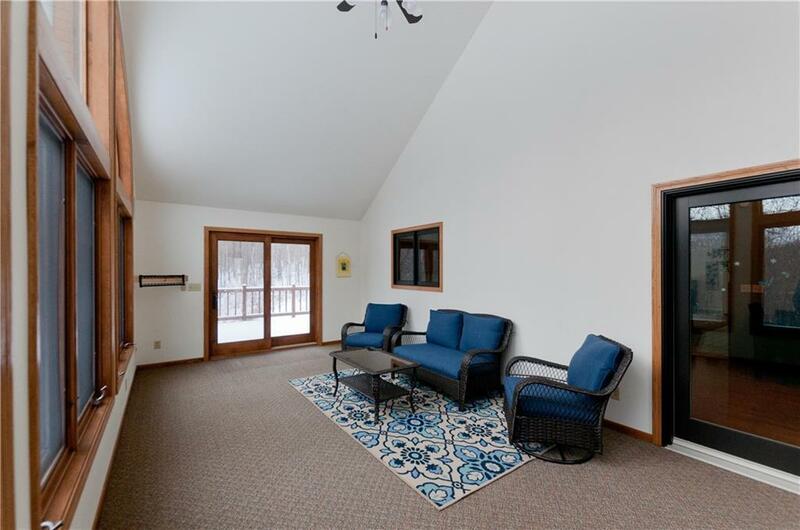 A 3 season sun room provides more living space for much of the year with great views of the wildlife. 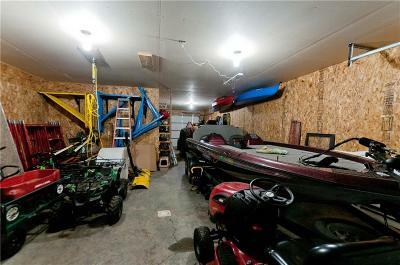 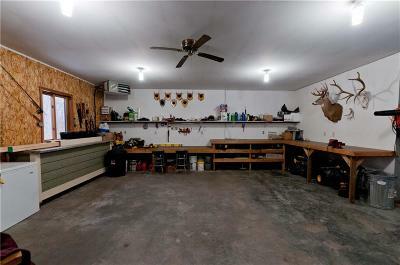 An additional 3 car detached garage includes a heated workshop & is perfect for anyone looking for room to work or put all your toys. 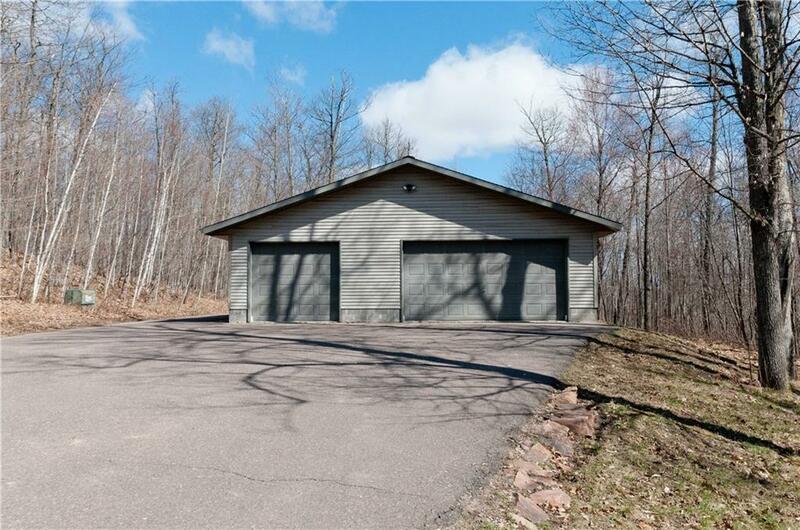 Directions: East Of Rice Lake On County C To Property On The Right.